September is usually the prime time for basketball team shoes. 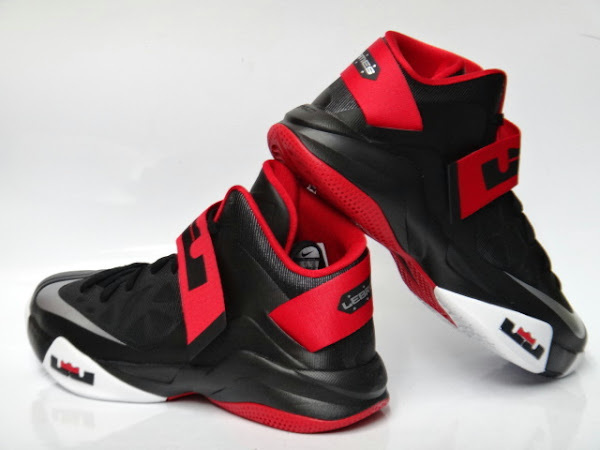 Eastbay has already landed a couple of Team Bank styles of the Nike Soldier VI, but before that let’s take a closer look at one of the signatures. The Black, White and Red colorway was released back in July and it’s currently available at local Nike Basketball retailers as well as Eastbay and NDC. This time Eastbay has the correct catalog image, but NDC’s version with Silver swoosh on the outsole is a sample. 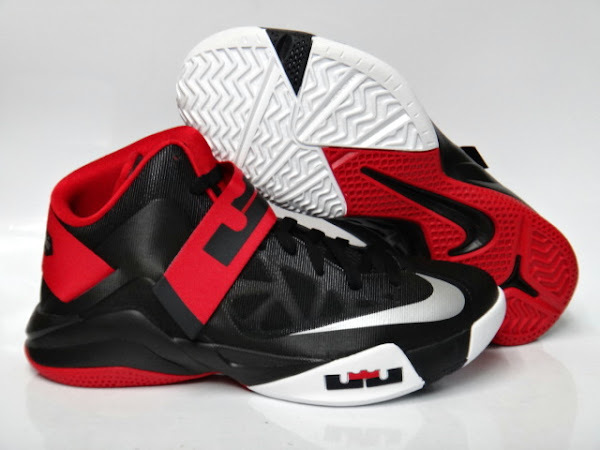 Continue reading for a detailed look at the actually released Black/Metallic Silver-White-University Red style.